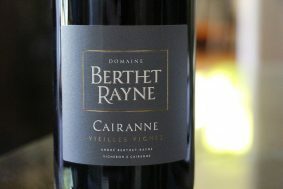 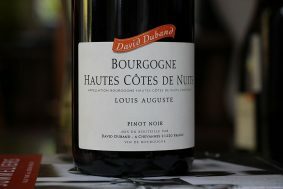 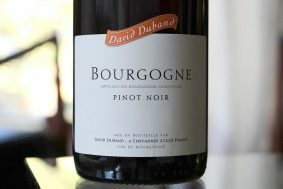 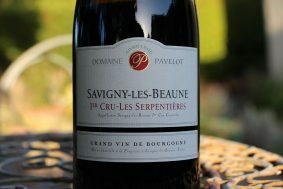 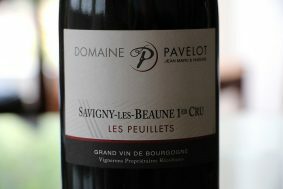 Inside the bottle: This wine is one of my favorites in the line of the village wines from David. 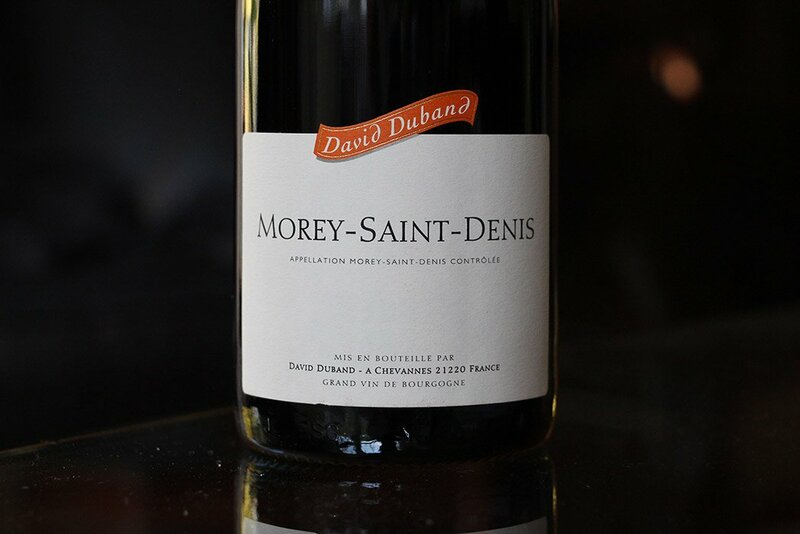 It’s savory, earthy and exotic on the nose with beautiful white spices, wild purple and red fruits, Persian mulberry, bramble, damp forest and wet stone. 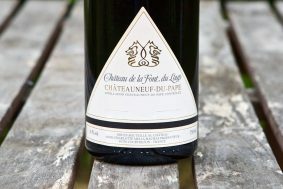 The quarter of new wood on the wine is a deft nuance in the backdrop of this exotic beauty. 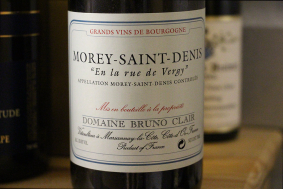 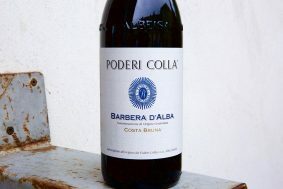 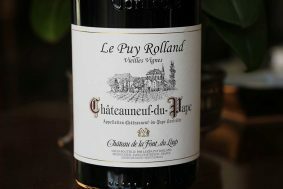 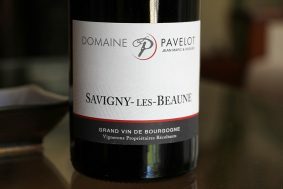 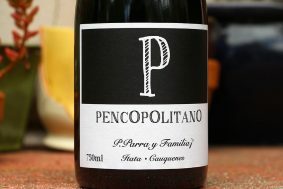 In the palate the wine has sleek chalky/sandy texture and finely delineated acidic and tannic structure. 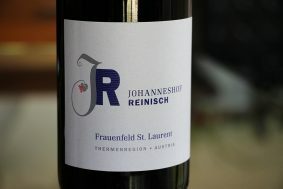 The wine is straight, focused and serious. 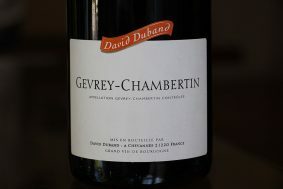 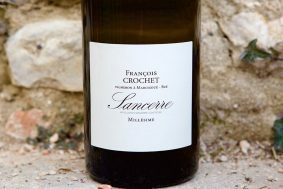 Terroir: The vineyards are located just below the village section of the lieu-dit, Chenevery, on a deceiving flat vineyard parcel that has more shallow soils than you might think due to an unusual uplift of the limestone bedrock that starts in the premier cru Chenevery further up the hill. 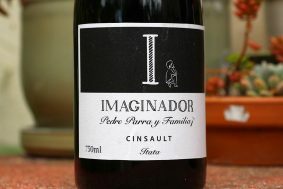 This gives the wine more dimension than other equally flat village vineyard sites.